Professor Myrna Santiago argues that the crisis in Nicaragua is not only a conflict over the fate of the Ortega-Murillo presidency, but also over the memory of the Sandinista Revolution and the country's political history. 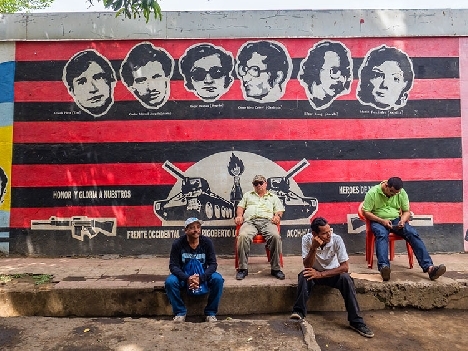 Nicaraguans perspectives on the presidential couple depends, at heart, on how they interpret the history and legacy of the Sandinista Revolution. In the process, various political actors are wittingly and unwittingly re-enacting that very history--and no one knows how the story will end.